Nyvangs Fiskesøer is with the owner's words, "Maybe thee friendliest Put & Take lakes ofFunen. " The lakes receive water from springs. Therefore, the water clean and clear. 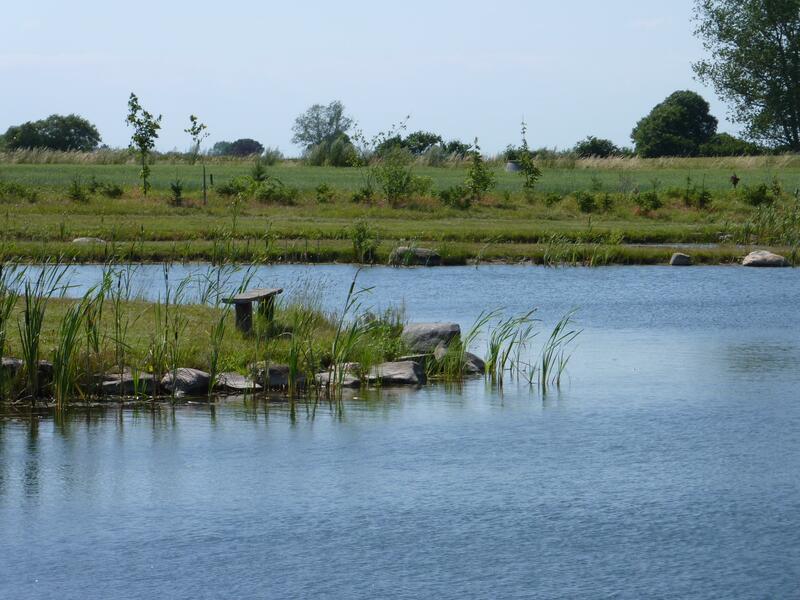 Nyvangs Fiskesøer offers two put and take lakes with a total area of 11,000 m2. Fish: Rainbow trout, golden trout, brook trout, brown trout, brøddding and eel. Facilities: Tables and benches, bins, cleaning table, toilet, pavilions, barbecue. Room for 40 persons. Large parking lot, where you can stay overnight in a caravan or a motorhome. You can also spend the night in tent at the lakes. Angling license: Self service by the room.